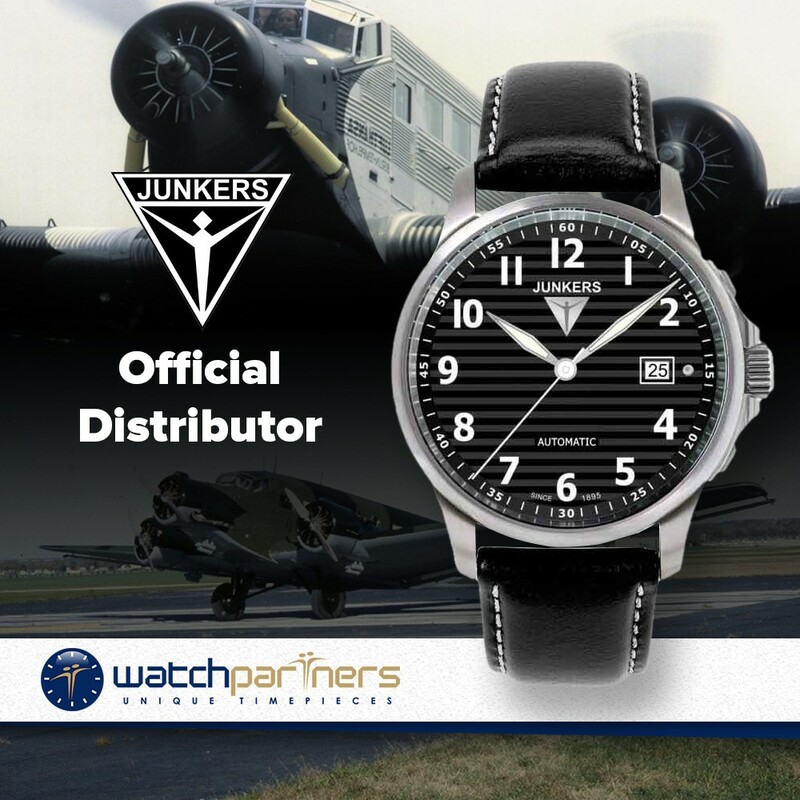 The Tante Ju is a really stylish and affordable dress watch. With an understated brushed 316L stainless steel case measuring 40mm (excluding the crown and lugs) the timepiece displays classical proportions. 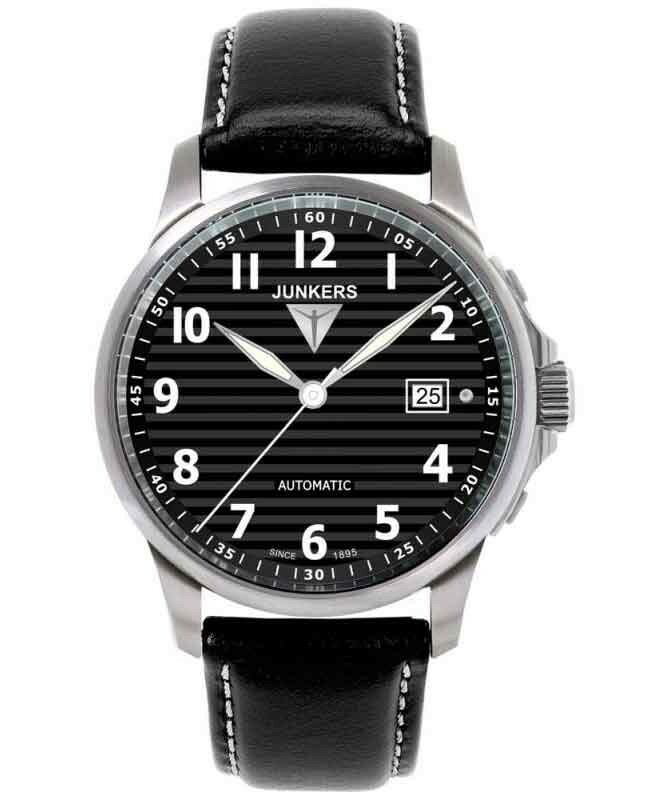 What makes this timepiece so special is the engraved black dial with contrasting white numerals. Other features include a large date window (located at 3 o'clock) delicate hour/minute hands and sapphire crystal lens. At the heart of the watch is a Japanese Miyota Caliber 9015 self-winding movement. This mechanism comprises 24-jewels and oscillates at a frequency of 28,800 vibrations per hour.